Back again after a long break. That's because I've moved to Thailand and I'm posting this from the beautiful tropical island of Koh Samui. I've rented a house here and will be spending part of the year here and part of it back in France. So the last few months have been spent moving painting stuff and looking for a place to live. This is a tourist island so if you are in the area, say hello. Back to painting. 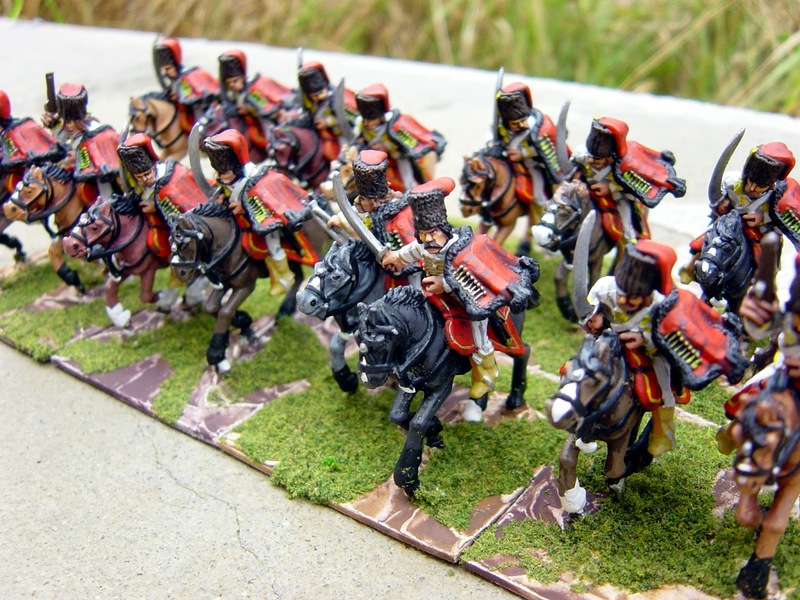 This is the first unit painted under these sunny skies and I'm back on familiar ground with Luckner's Hussars, a unit I painted back in February 2009. 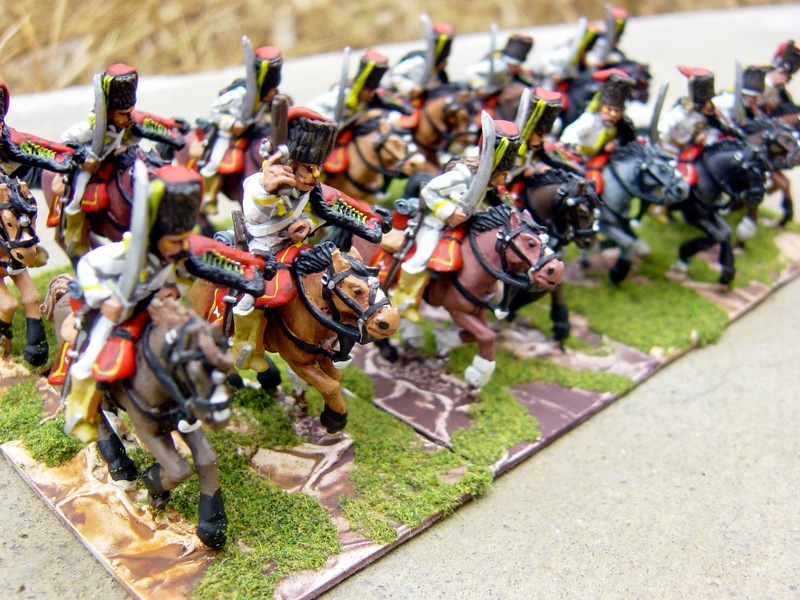 Last time I used Eureka 28mm figures, this time I've used Foundry Hussars and I must say these are lovely figures, full of character, and a sense of movement. As usual with Foundry, there is quite a lot of flash on the horses but once that has been cleaned up, they paint up nicely. 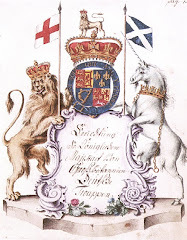 This uniform was, by the way, the later and more well-known uniform with white and red being the dominant colours – the earlier uniform is rarely illustrated and was green and red. 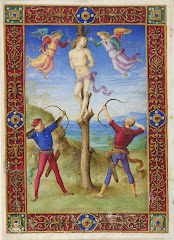 On that posting back in 2009 there is also a useful biography of Luckner himself – a man who rose to become a Marshal of France and lost his head, literally, in the Revolution. 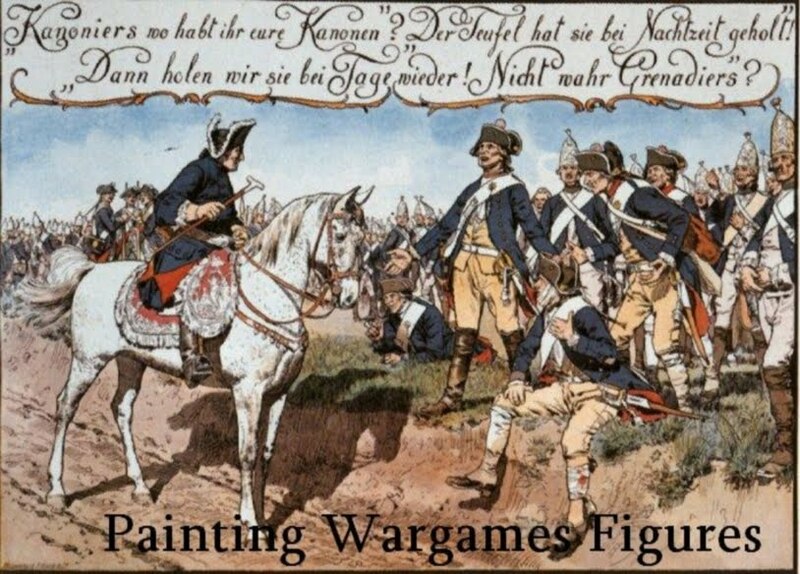 Next week, and for quite a few weeks thereafter, I will be embarking on a large project – the Wurttemberg army of the SYW. From Koh Samui? Lucky man, enjoy! 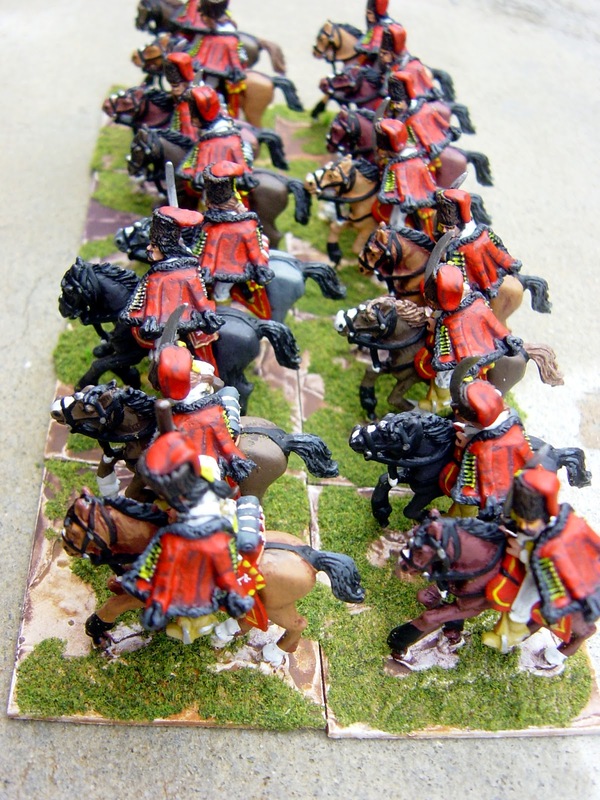 Love these hussars, excellent job! Wow - must be nice! 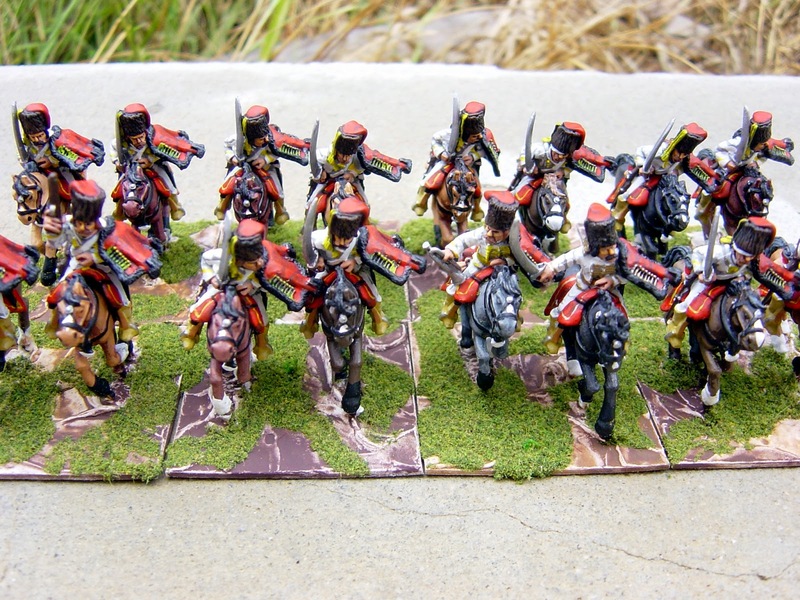 Great looking hussars - it must be hard to paint there with all the sunshine and beauty. The uniforms get clearer like the weather where you live - what a nice coincidence! Great painting job (as usual..) and a new presentation of an unit I didn´t know. Bravo.